Support Revolution provides independent third-party software support and maintenance for SAP Sybase. Support Revolution provides a personalised service from our experienced support team, with an emphasis on quality of service and tailored support, which starts from the moment we take on a new customer. 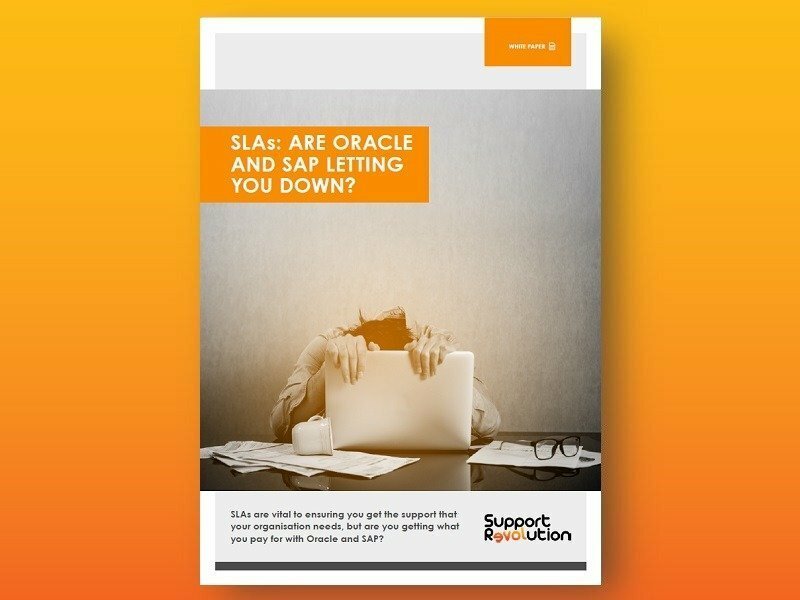 See how our support services compare with SAP and how much one of existing customers has saved over 5 years. Then discover how much budget you could be saving on your SAP Sybase support – contact us for a no obligation estimate of immediate and ongoing savings.